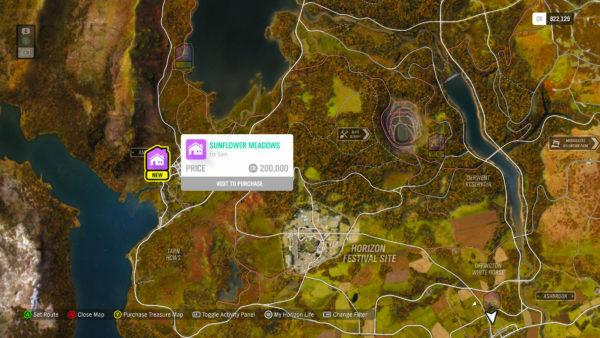 Looking for all house locations & how to buy houses in Forza Horizon 4? We have your answer. First, let’s start with the basics. 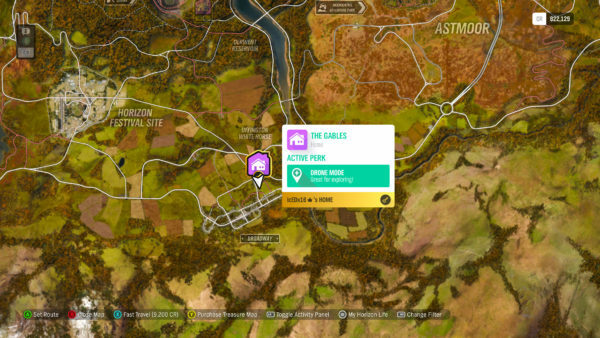 Forza Horizon 4 is finally out and players can branch out and explore Playground Games’ take on Britain. You’ll be getting a taste of all four seasons, each with their own set of challenges, events, activities, and quirks when it comes to racing. 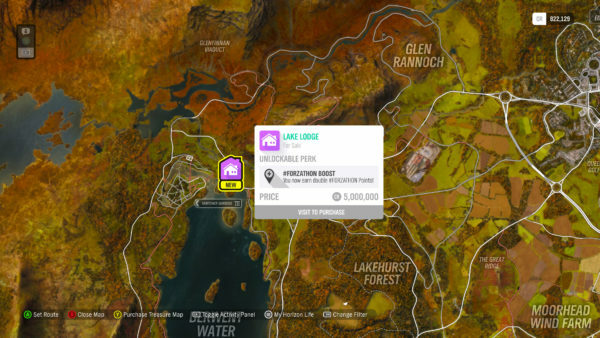 If you’re here, you’re probably wondering how to buy houses in Forza Horizon 4. Fortunately, it’s not too difficult. 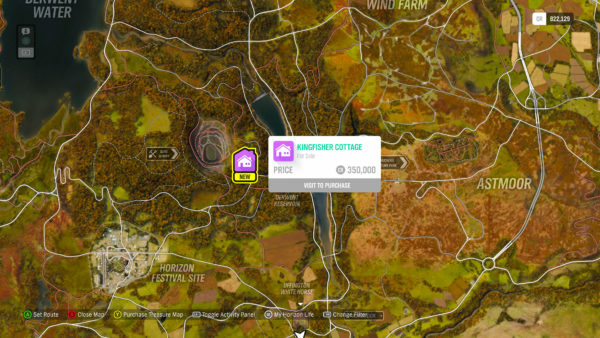 The first thing you need to buy houses in Forza Horizon 4 is money also known as Credits (CR) in the world of Forza Horizon 4. Here are some tips on how to get credits (CR) fast if you’re short because some of these living areas are quite expensive. 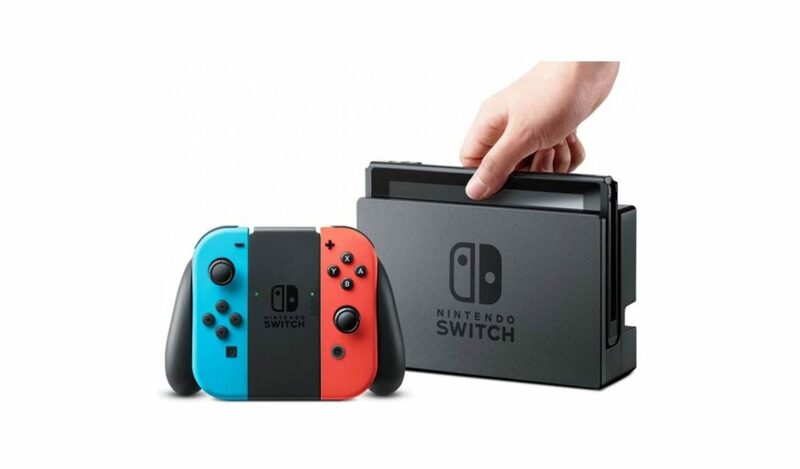 You’ll get one for free near the start of the game, so you can have a garage at least, but after that, you’ll need to earn some credits and buy your own, ya’ freeloader. 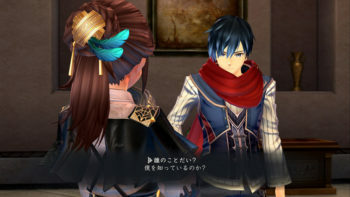 Next, drive up the location of the house and press X to view the house. 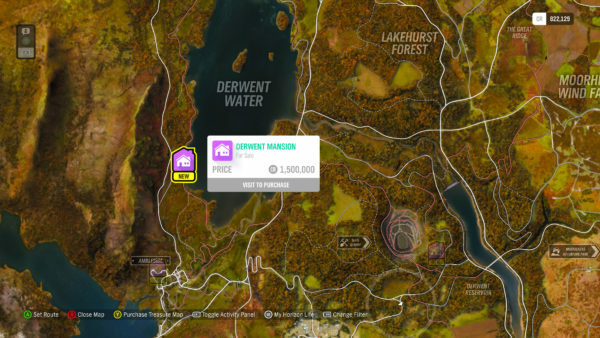 From there, you can see the price and any rewards (if any) for buying it. For example, many houses will reward you with Wheelspins or even Super Wheelspins, if you’re looking for more of those. Also, you may get some kind of cosmetic reward as well. As long as you have enough credits, from this menu you’ll be able to purchase it and make it your own. That’s all you need to know for how to buy houses. 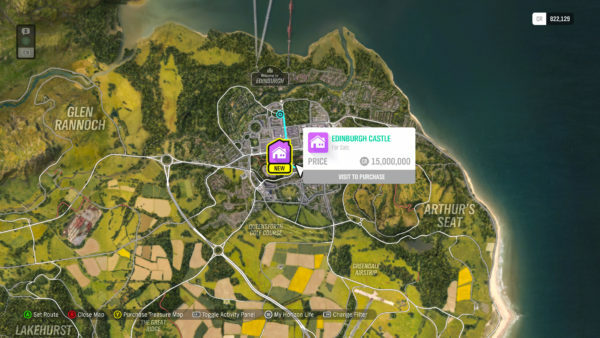 That does it for all house locations and how to buy houses in Forza Horizon 4 for the Xbox One. 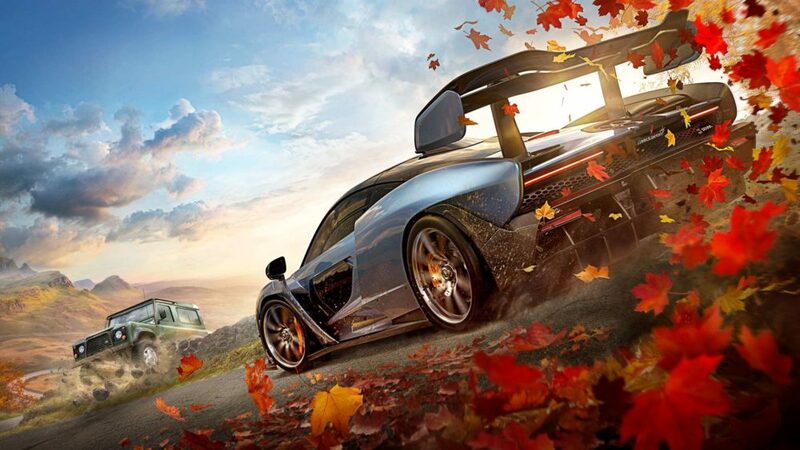 For more about Forza Horizon 4, be sure to search Twinfinite.